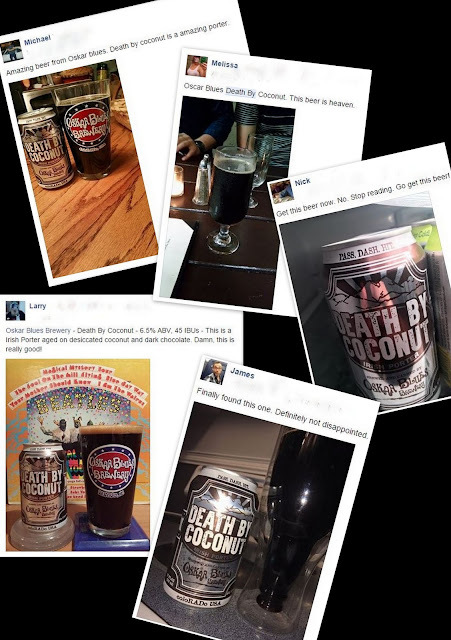 An unusually high number of notifications for Death by Coconut from various beer groups have been popping up all over my Facebook news feed. 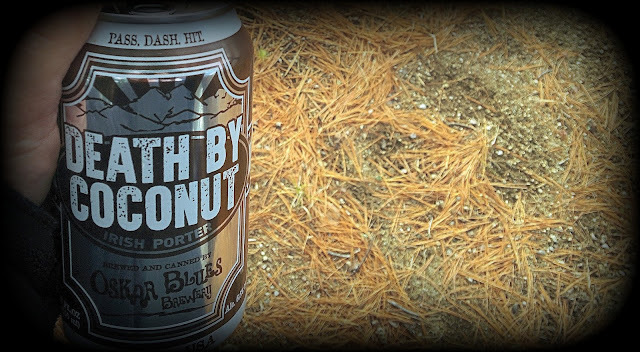 They were all raving about and waxing poetic about this beer. I began to think it might be something I should try. 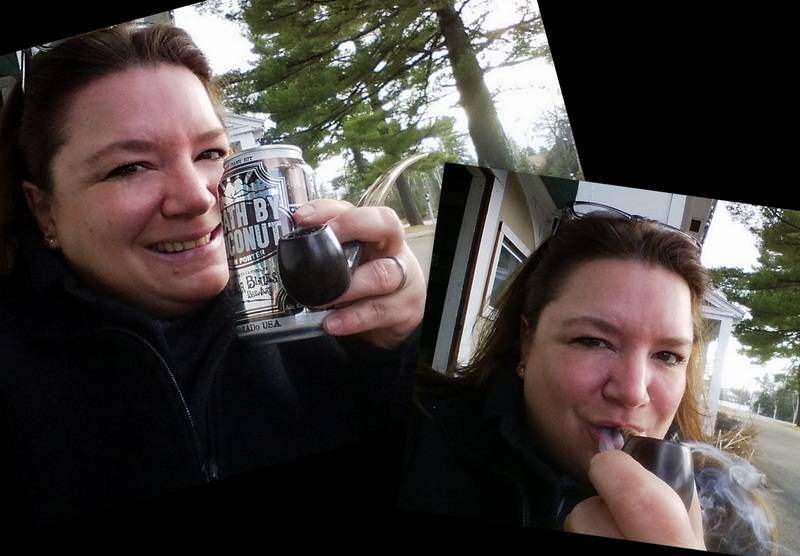 I've had fantastic experience with Oskar Blues beer, so I was definitely not put off by the brewer. 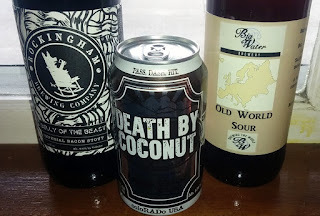 However, porters and stouts are generally not my go-to beers, either. No risk, no reward. All indications were that Death by Coconut was still sparsely available in Connecticut, so on a recent trip to New Hampshire I swung by a store I was pretty sure would have it - Vista Country Store in Intervale. Bingo! 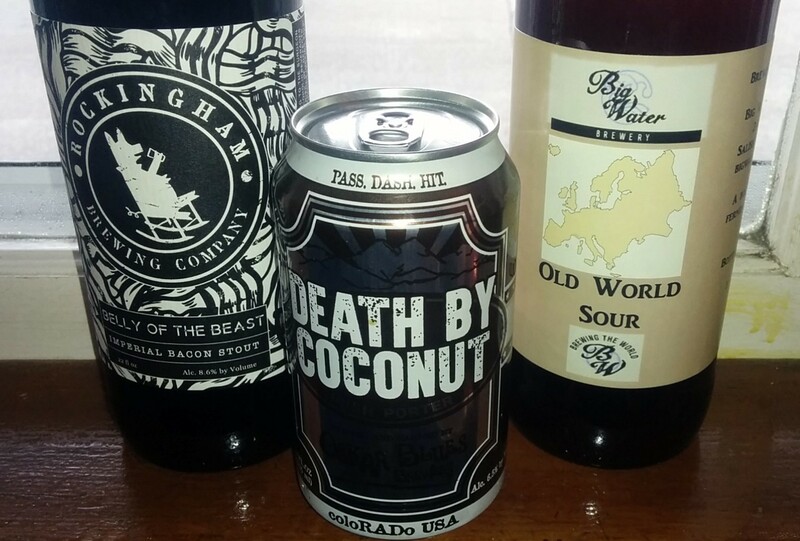 I got that plus a couple local brews. 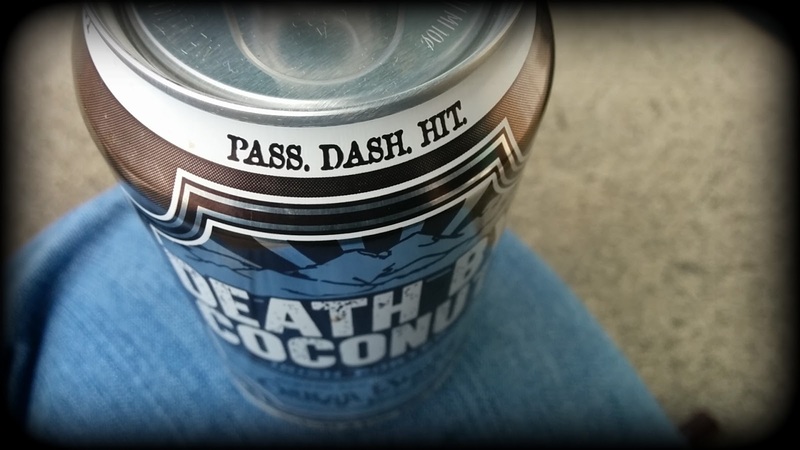 I sat down to enjoy a relaxing smoke and a Death by Coconut. I can honestly say was not disappointed. In fact, I was wowed. Death by Coconut (6.50% ABV) by Oskar Blues is dark and creamy. It has wonderful chocolate and coconut notes that are front and center without being cloying or overpowering. Simpy delicious. I rank this beer among the top beers of this style I have ever tasted. Right up there with Duclaw Sweet Baby Jesus, Founders Breakfast Stout, Samuel Smith's Organic Chocolate Stout, and Keegan Mother's Milk. Not necessarily in that order but definitely that awesome!